The Original Cast Recording of School of Rock – The Musical is now streaming exclusively at the website for The Wall Street Journal (www.wsj.com), accompanied by an interview with the show’s lead Alex Brightman, who plays the Dewey Finn character. The album will be released by Warner Bros. Records this Friday, December 4th. It was produced by three-time Grammy Award-winner Rob Cavallo (Green Day, Goo Goo Dolls), and features original music by Andrew Lloyd Webber. Warner Music Group and Len Blavatnik’s Access Industries are among School of Rock – The Musical’s producers. 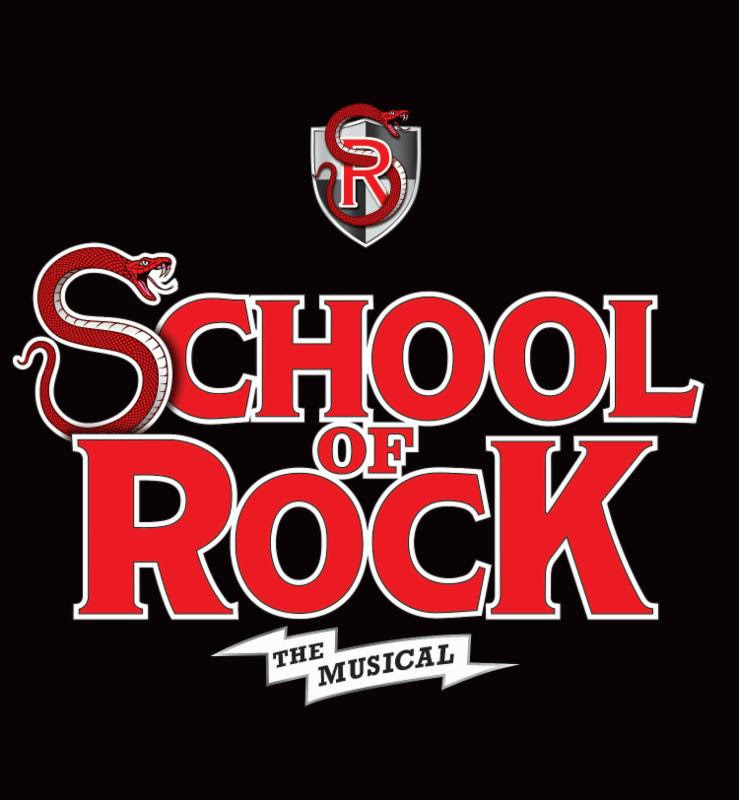 Opening Night for School of Rock – The Musical is this Sunday, December 6th, at the Winter Garden Theatrein New York City. The official World Premiere of the show follows four weeks of previews that have earned standing ovations at every performance. The stage musical features songs from the immensely popular 2003 film School of Rock (written by Mike White), as well as 12 original songs written by Lloyd Webber and lyricist Glenn Slater, with a book by Julian Fellowes (Downton Abbey), and directed by Laurence Connor (Les Misérables). Brightman and the show’s young cast performed “Teacher’s Pet” at the Macy’s Thanksgiving Day Parade last week. In addition, Lloyd Webber and 11-year old cast member Bobbi MacKenzie performed at The White House, and he and 12-year old guitar prodigy Brandon Niederauer recently appeared on The Late Show with Stephen Colbert. Watch the interview HERE, and watch Colbert sing show tunes with Webber HERE.